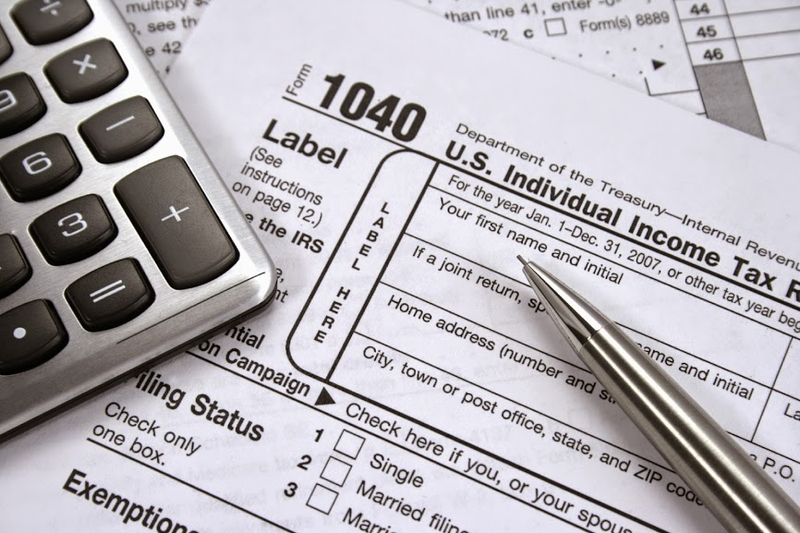 Duick Tax Preparation offers personal income tax preparation services including federal, state, and city tax returns. Stop by the office located in Sunnyside, NY for personalized, accurate, and timely service. Clients include Construction workers, Plumbers, Electricians, Sandhogs, Firemen, Police Officers, Nurses and Teachers. Extensive experience with union employee itemized deductions. The office will open for the tax season in January 25th, 2019. Out-of-season tax services are available by appointment only. Appointments also available at Manhattan Office (88th St & York Ave). 88th St. & York Ave. The health care assessment for 2018 is $695 per adult or 2.5% of income, whichever is greater. The identities of thousands of Turbo Taxes’ state tax filers were stolen. Turbo Tax was forced to shut down e-filing for 2 days during 2015. Turbo Tax retains tax filers’ social security numbers, dates of birth and other important info. Turbo Tax accounts were hacked just like Target, Home Depot and JP Morgan. The sign up period for health insurance for 2018 has commenced and it continues until December 7th. The IRS will not accept any tax returns that do not respond to the health care coverage question for 2017. Arrivals after 5:30 PM call to arrange an appointment. The office is owned and operated by Paul Duick. Over 25 years of tax preparation experience specializing in personal income tax preparation. Earned an Accounting degree from the University of Scranton (1973). Big 8 CPA experience with Touche Ross (now Deloitte Touche). Earned a CPA license. Accounting and financial experience with major corporations including Fabergé cosmetics, Xerox, Merrill Lynch, and Morgan Stanley.